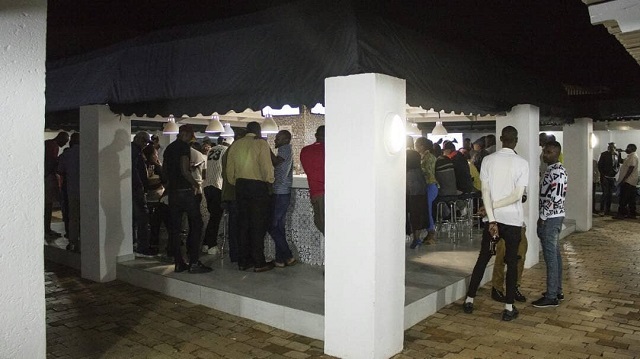 The incident happened outside newly opened Zarah Lounge just before midnight on Saturday. Ndlovu was reportedly attacked by Andrew Ndebele, Adrian Mguni, Thamsanqa Mlalazi and Mhlanguli Mguni who have since been arrested for murder. Accounts of what transpired differ.